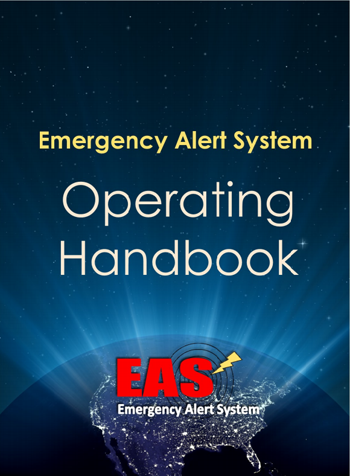 The FCC has released a revised EAS Operating Handbook. The Handbook supersedes all other EAS Handbooks and must be in place in time for the 2017 nationwide EAS test (scheduled for September 27, 2017). The Handbook’s format allows each EAS Participant to enter data specific to their own configuration, tailoring the operational steps outlined in the manual for local relevance. The Handbook may be downloaded here. A writable PDF version of the Handbook can be found on the Bureau’s website at https://www.fcc.gov/general/eas-test-reporting-system.